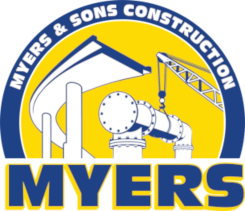 Myers & Sons Construction is fully committed to seeing your firm grow. We are consistently looking for Truckers, Subcontractors, Material Suppliers and Service Providers to assist us on various projects across the state of California. Firms will be required to sign the standard Myers and Sons Construction Subcontract Agreement or long form Purchase Order Agreement. Quotations must be valid for the same duration as specified by the Owner for Contract Award. Plans and specifications are available for viewing at our Sacramento office. We may require 100% performance and payment bonds for the full amount of subcontract price. We may also require that firms possess current insurance and worker’s compensation coverage meeting Myers and Sons Construction’s requirements. Please call if you need assistance in obtaining bonding, insurance, equipment, materials and/or supplies. 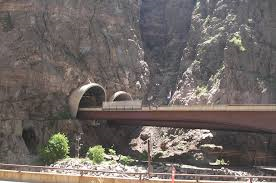 Myers and Sons Construction intends to work cooperatively with all qualified firms seeking work on our various projects, both current and those we are bidding on. Myers and Sons Construction is an equal opportunity employer. Please click on our link to LinkedIn to see upcoming opportunities for UDBE, DBE, DVBE and SBE firms.